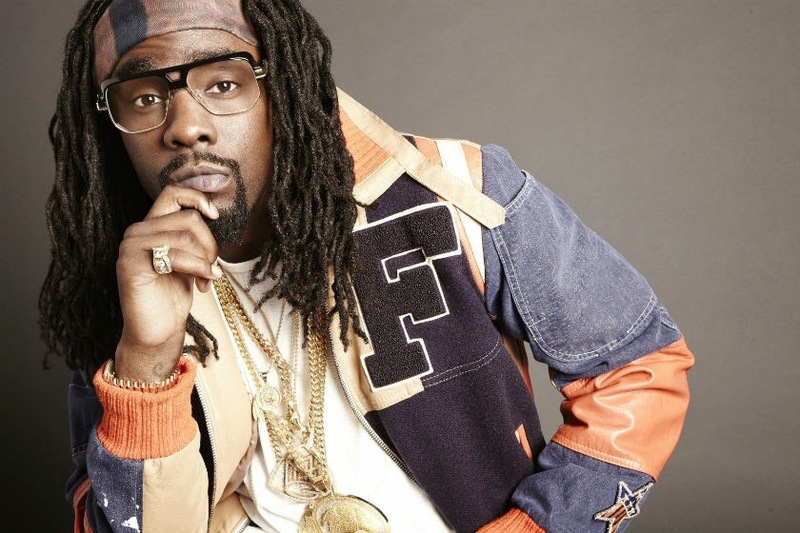 Wale has dropped a visual for a fan favorite from his recently released album The Album About Nothing. The White Shoes video takes you into the life of a kid from inner city D.C. This young boy works at a barbershop and pizza store just to save up enough money to buy some Jordan 11's. Wale uses this young man to emphasize the lower classes struggle to obtain a perceived higher social status through the purchase of material things.